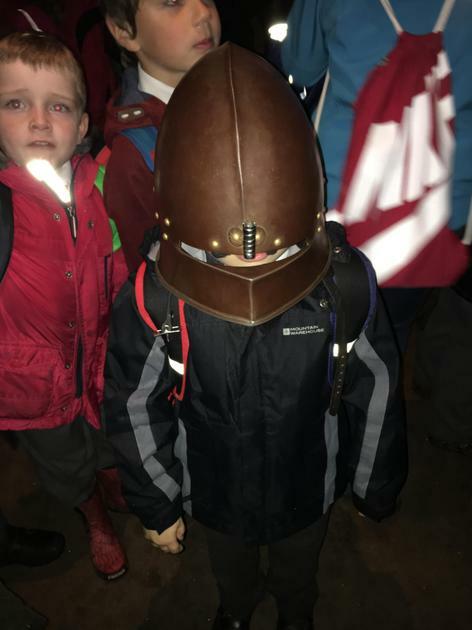 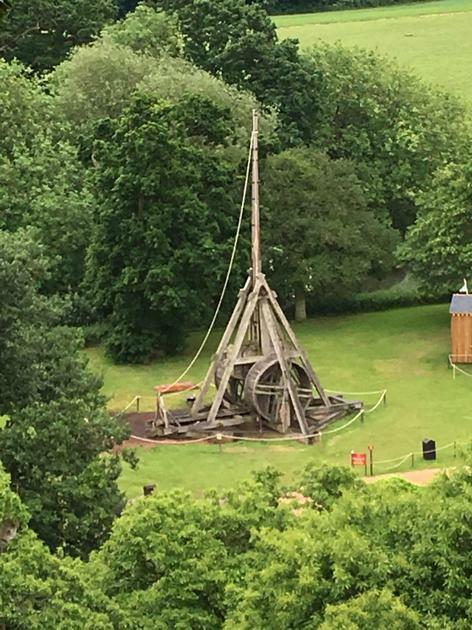 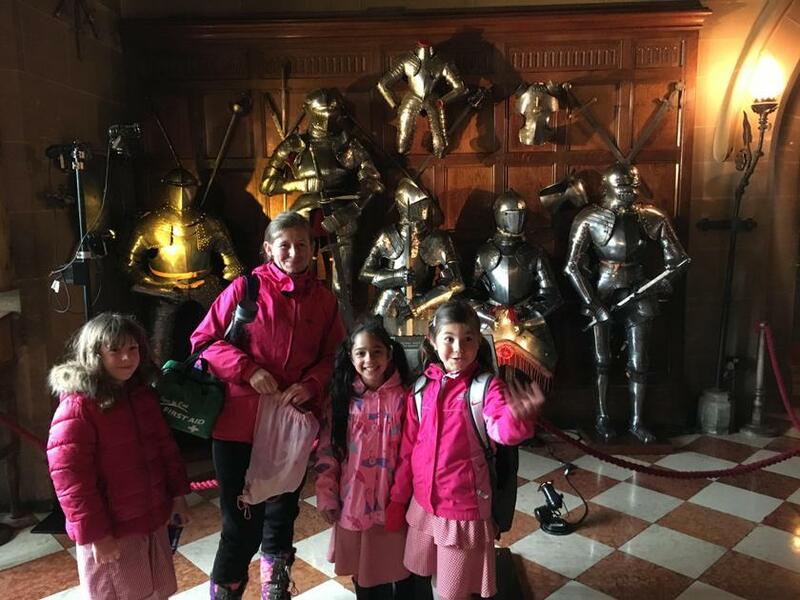 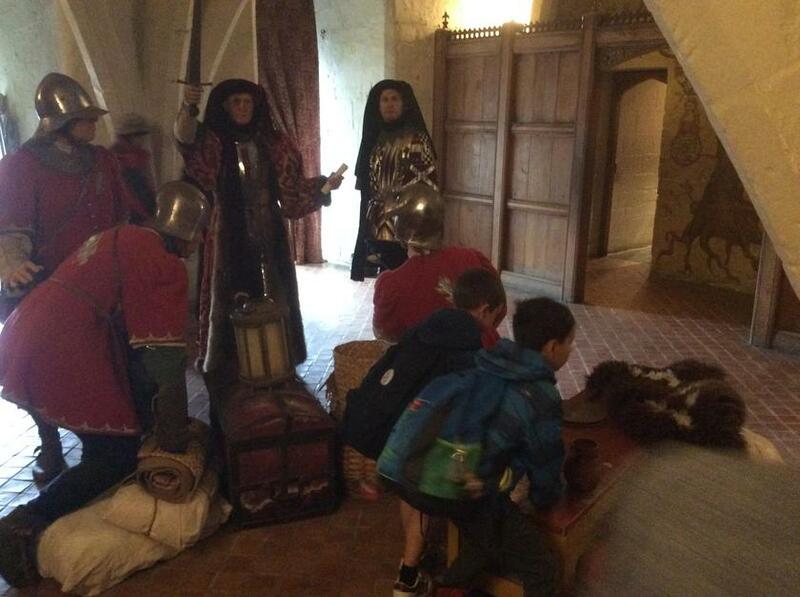 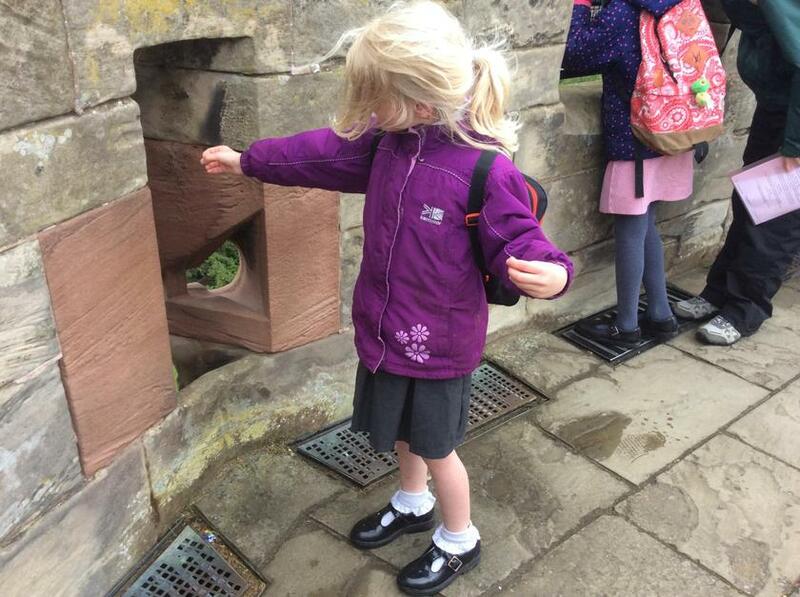 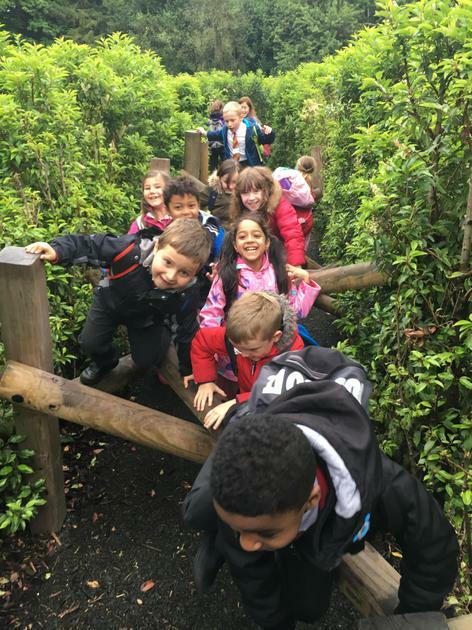 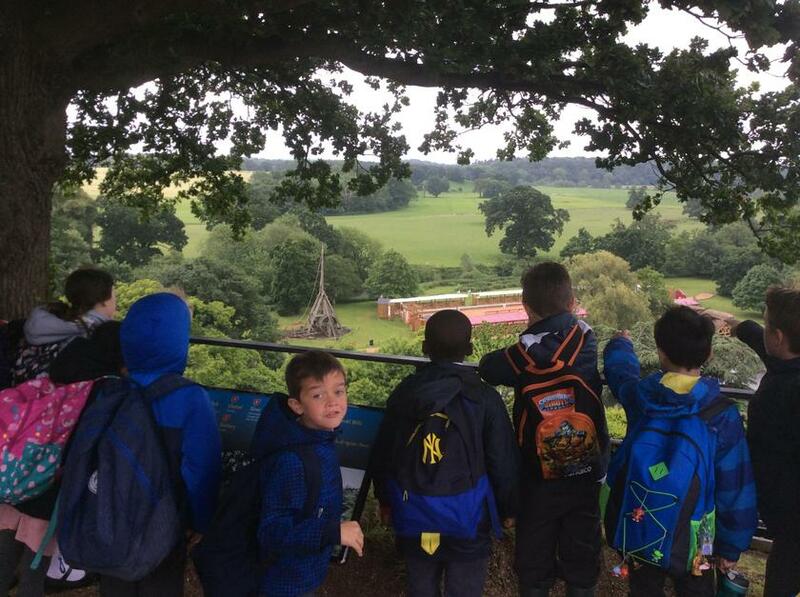 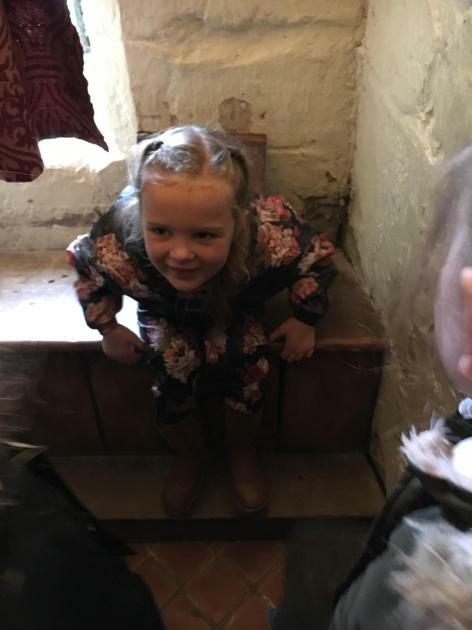 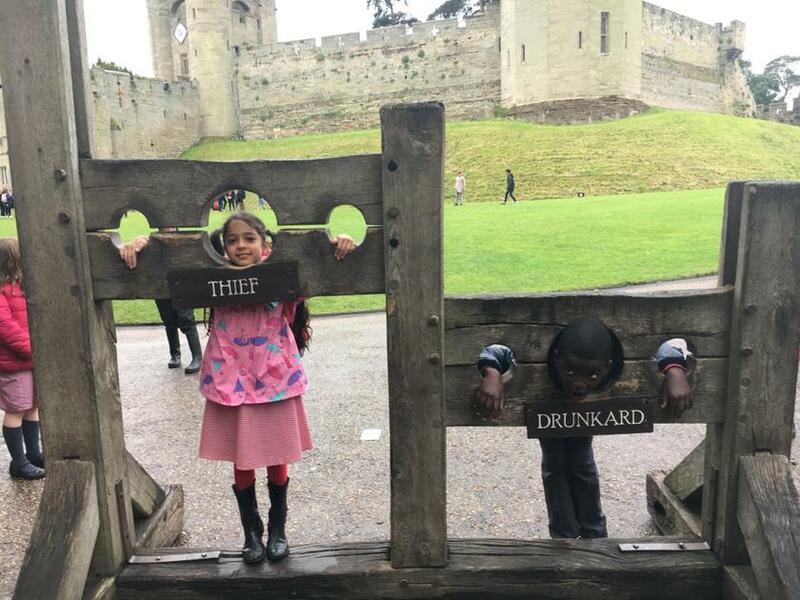 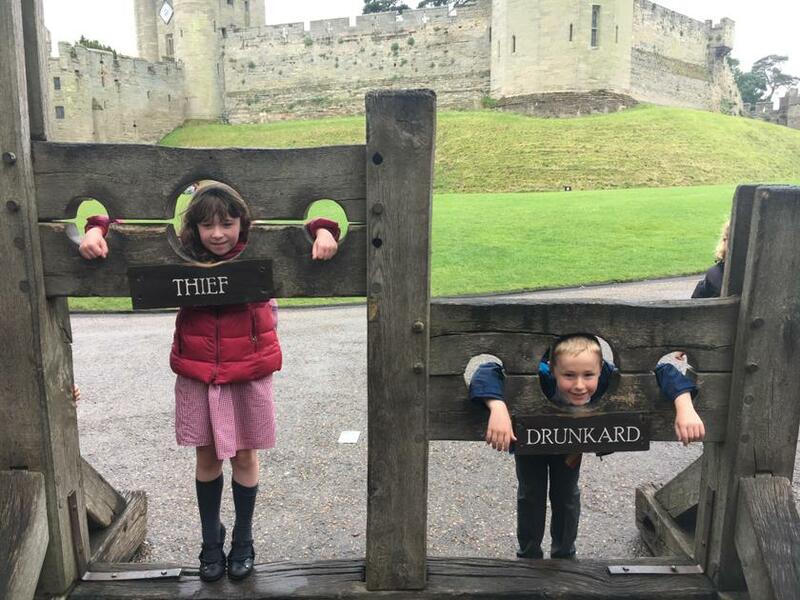 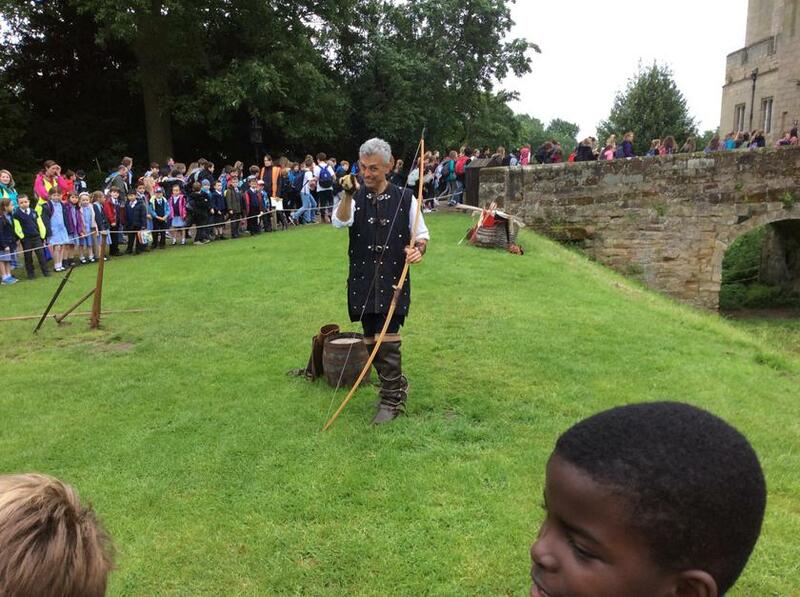 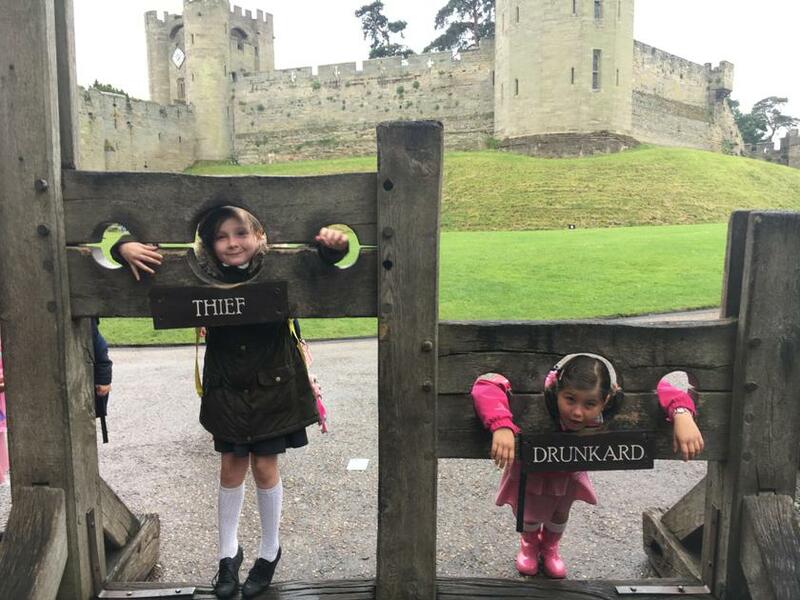 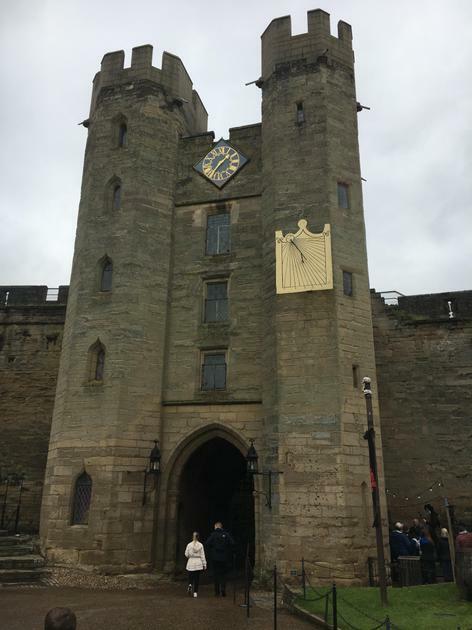 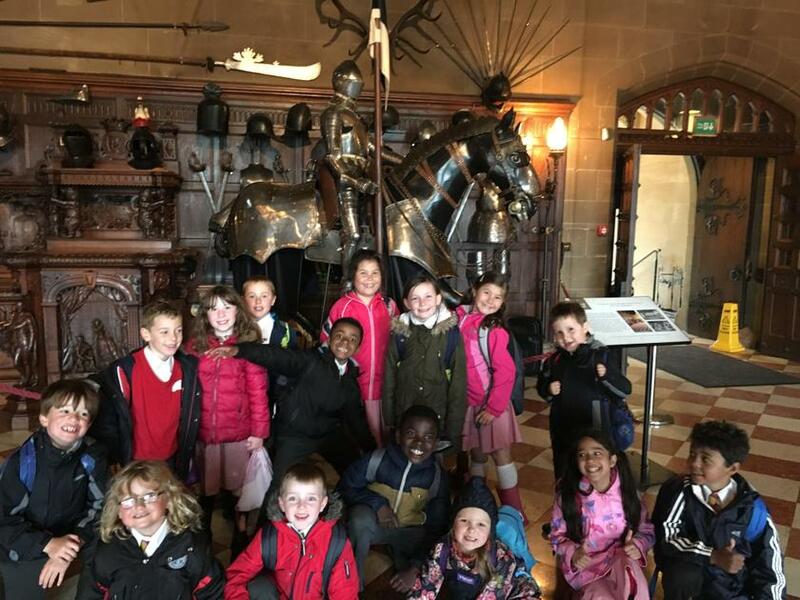 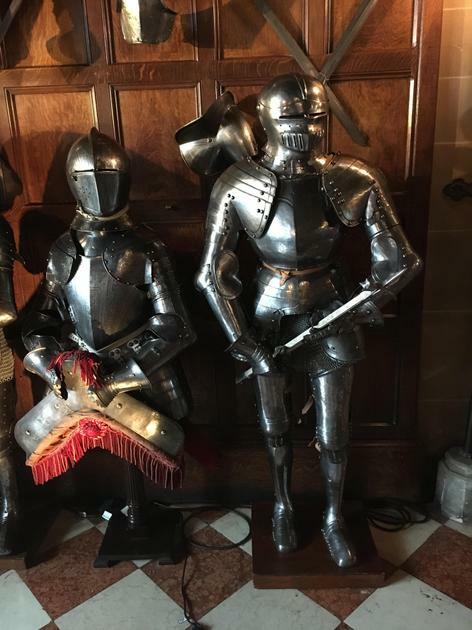 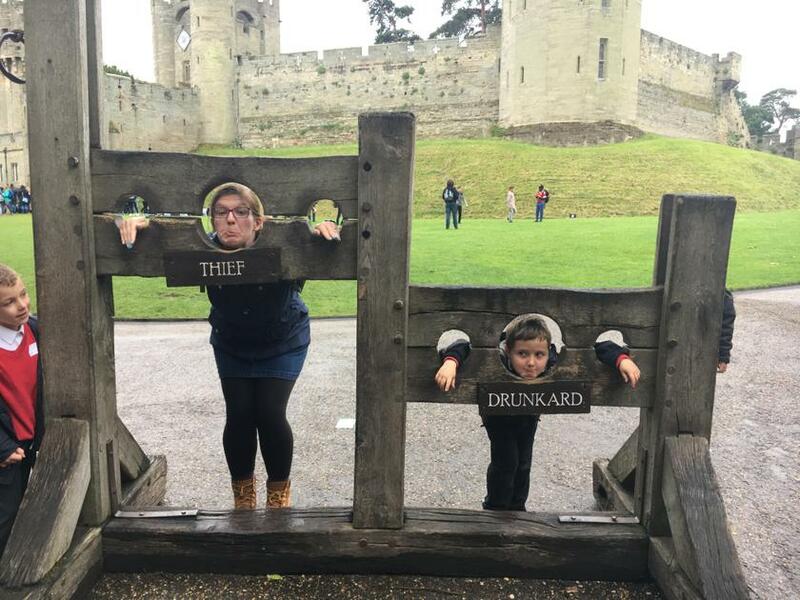 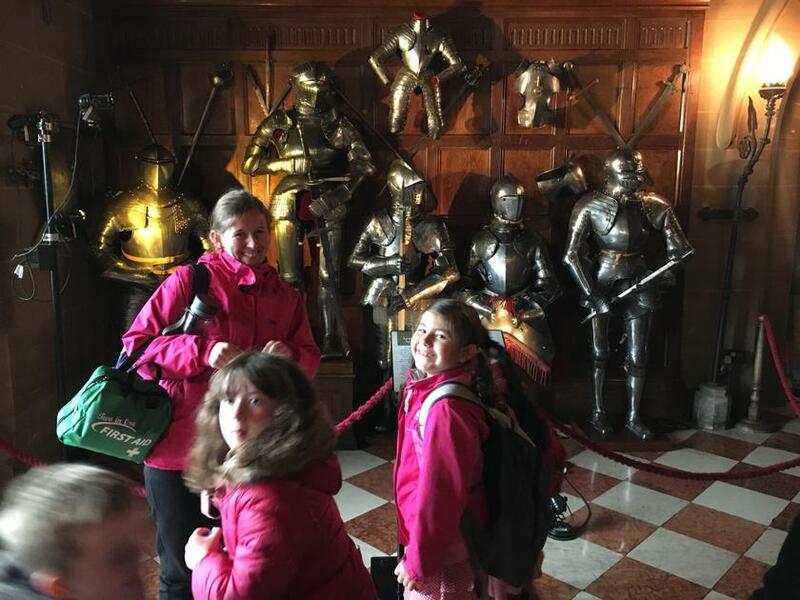 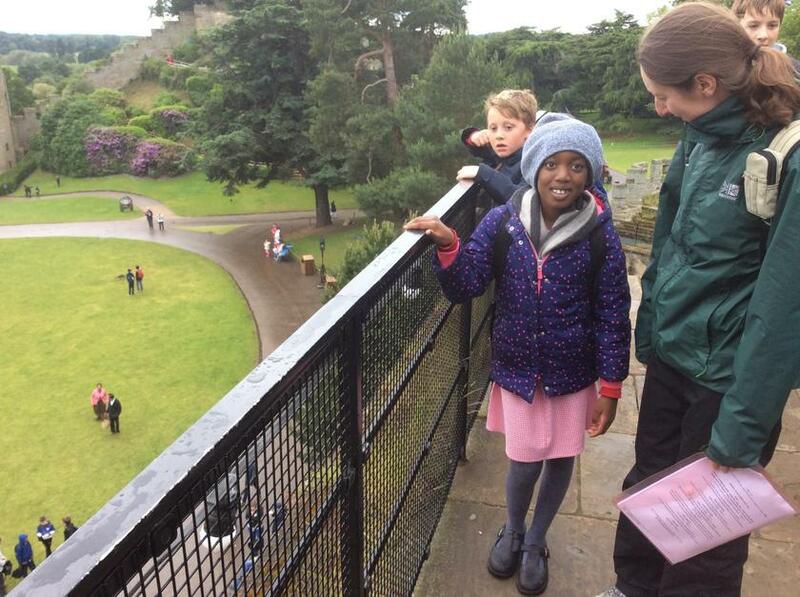 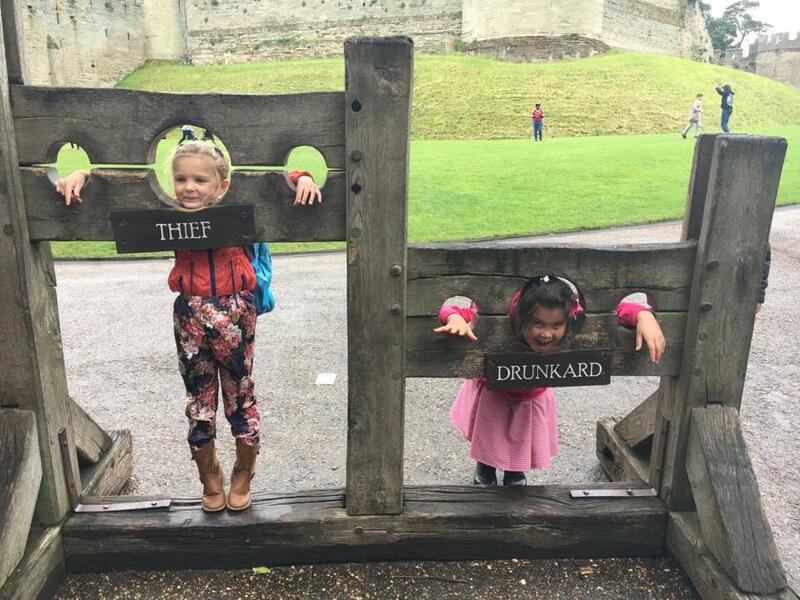 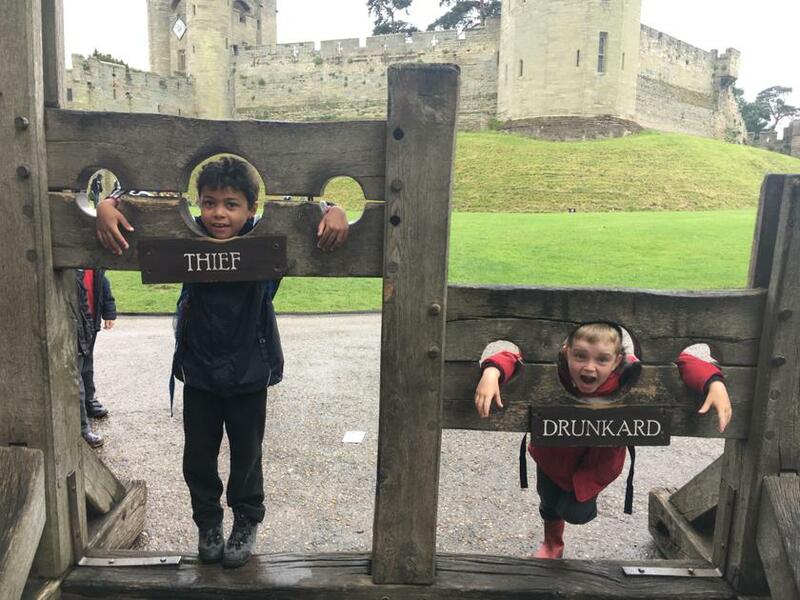 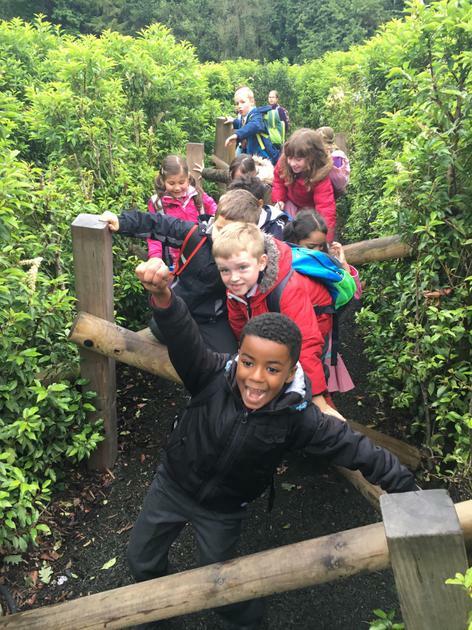 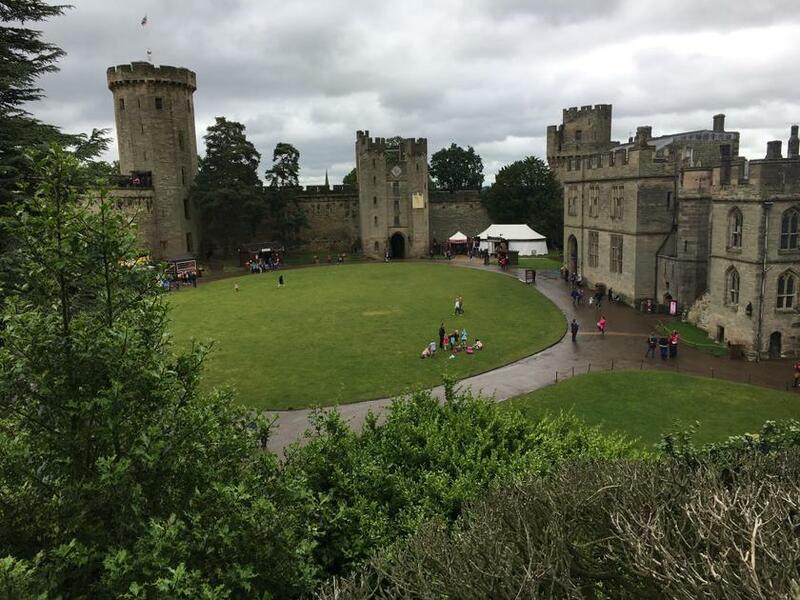 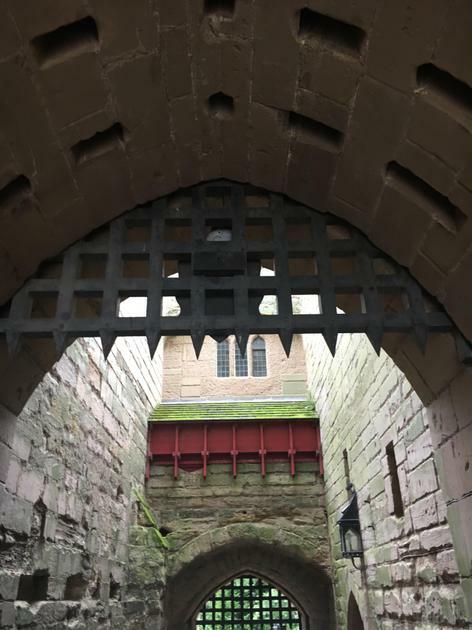 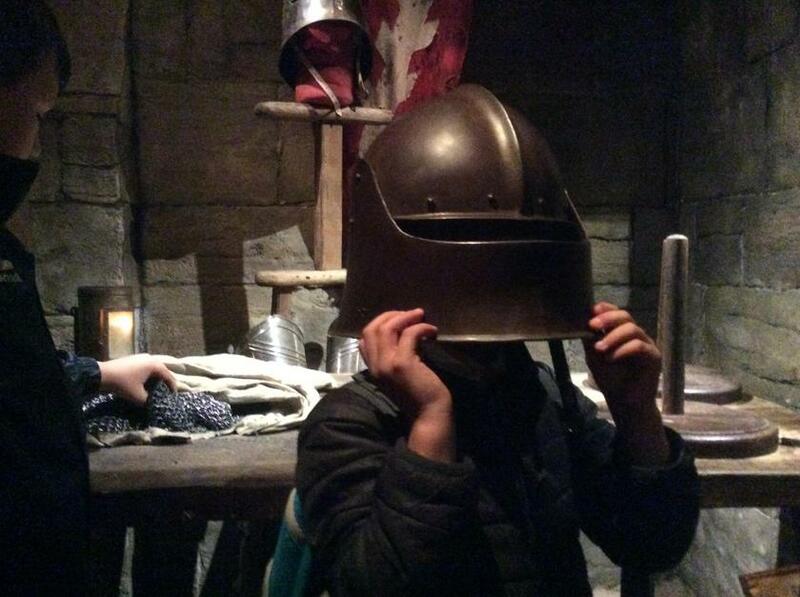 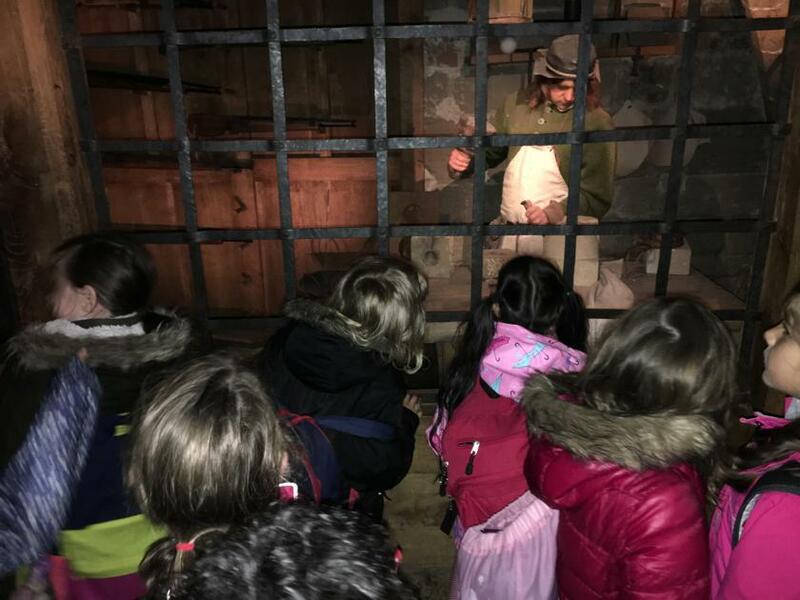 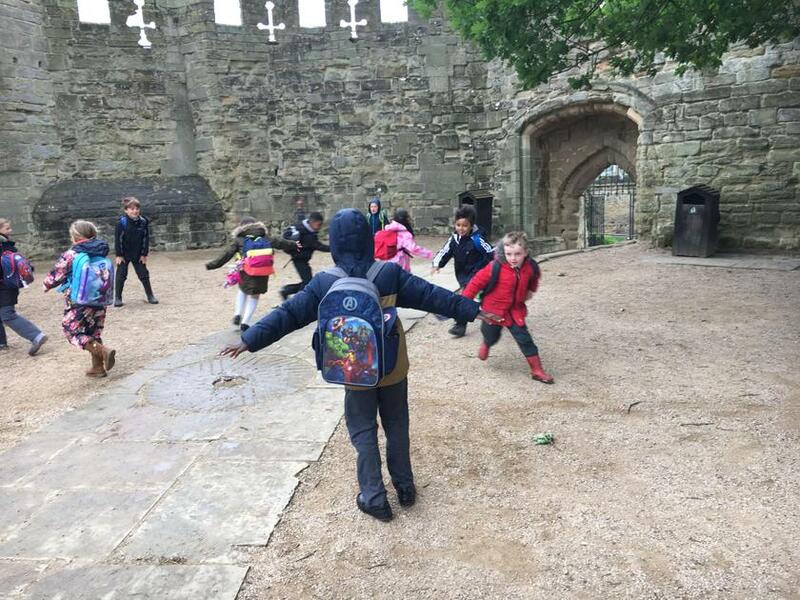 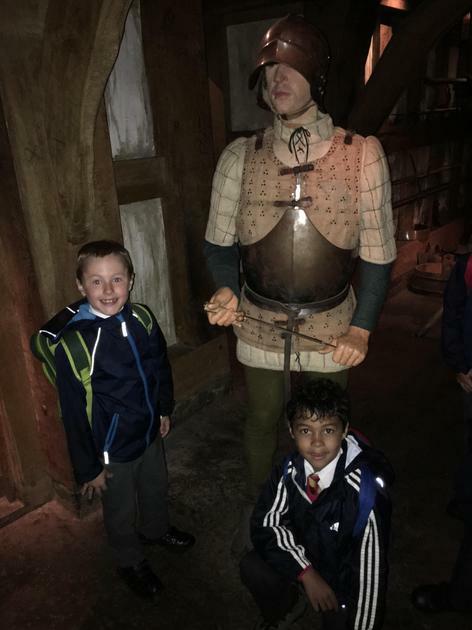 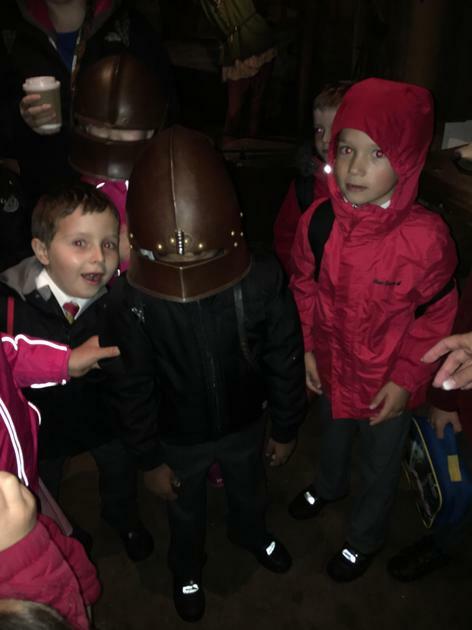 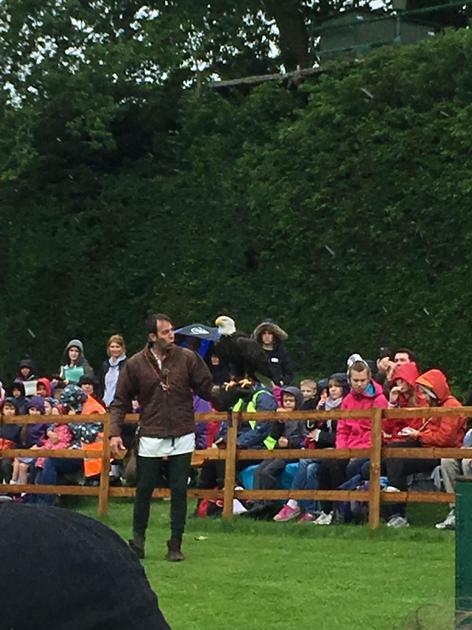 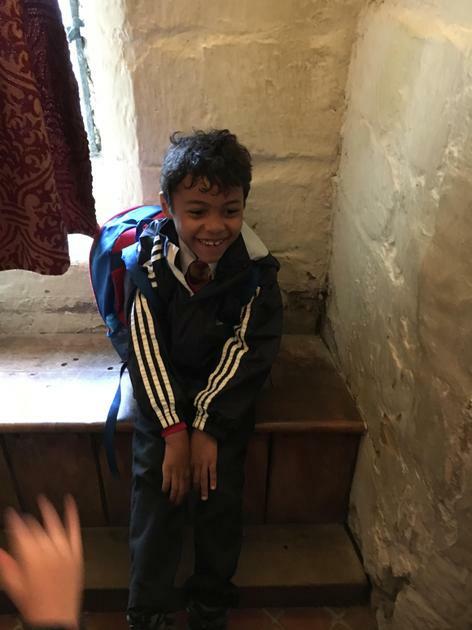 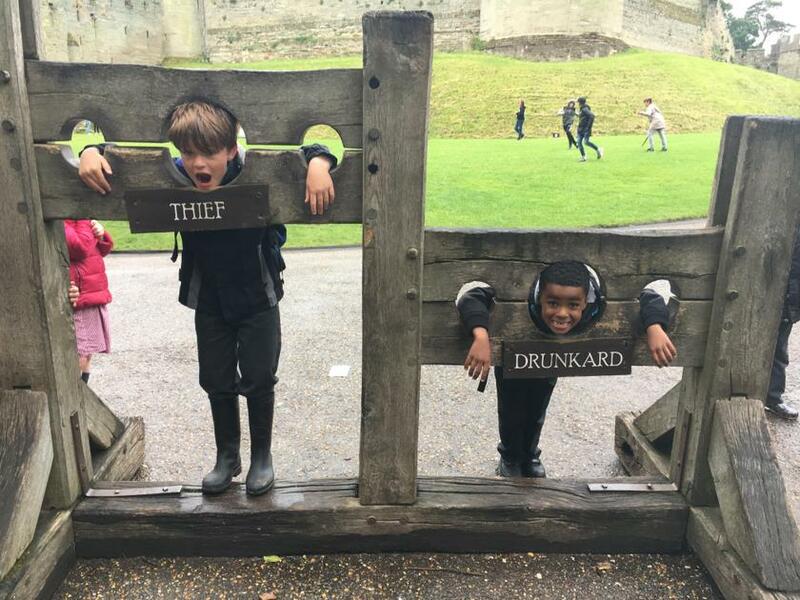 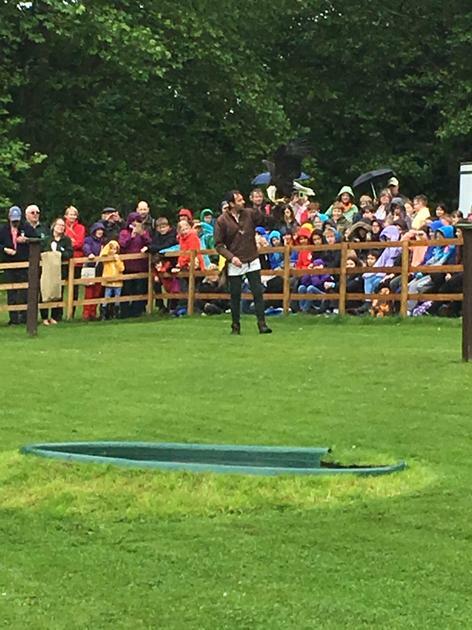 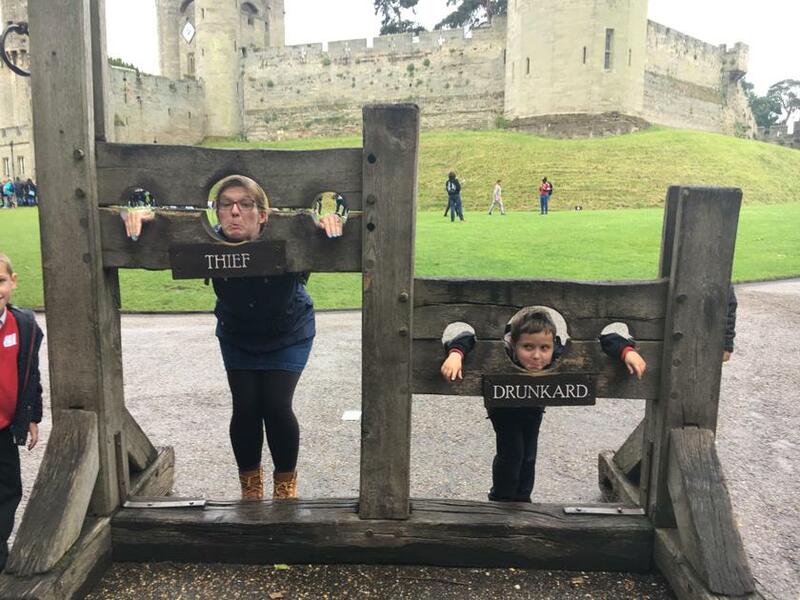 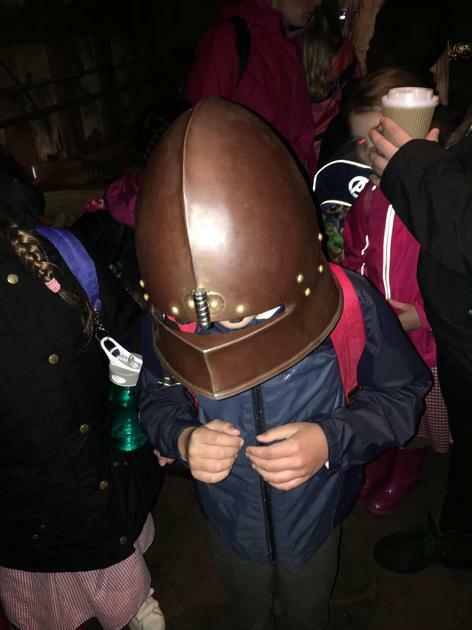 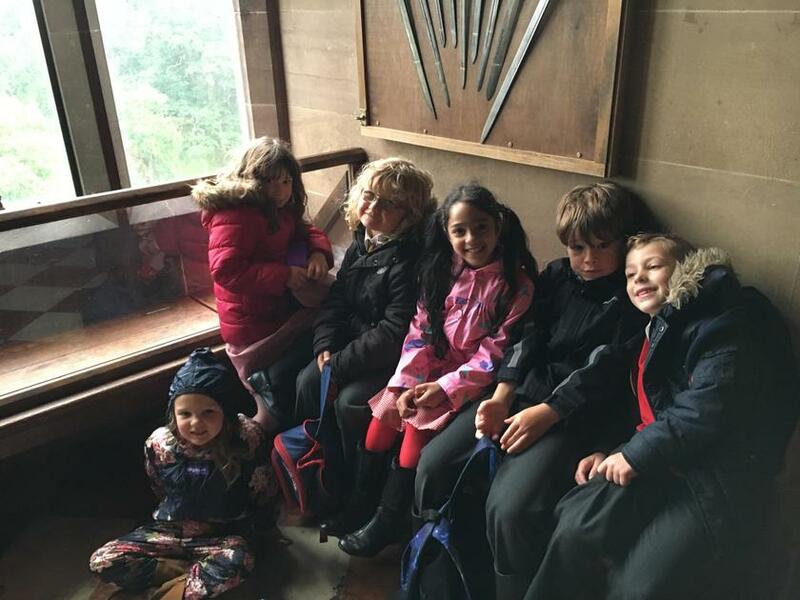 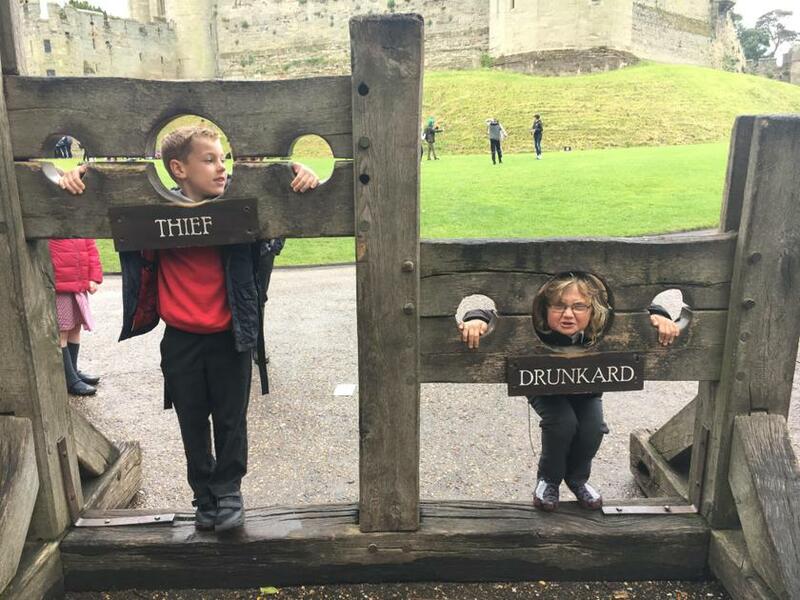 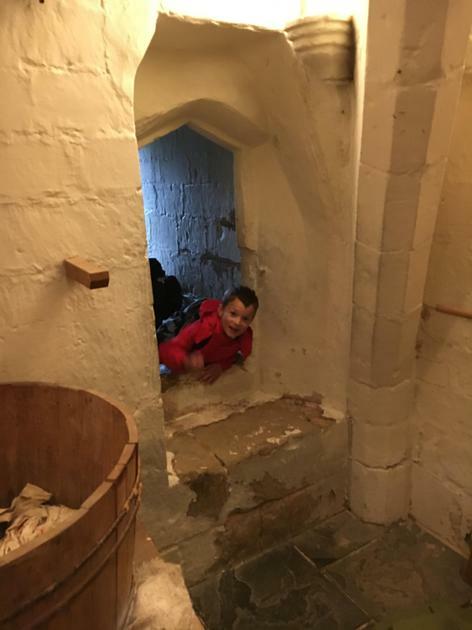 Life in Warwick Castle was hard unless you were a noble! 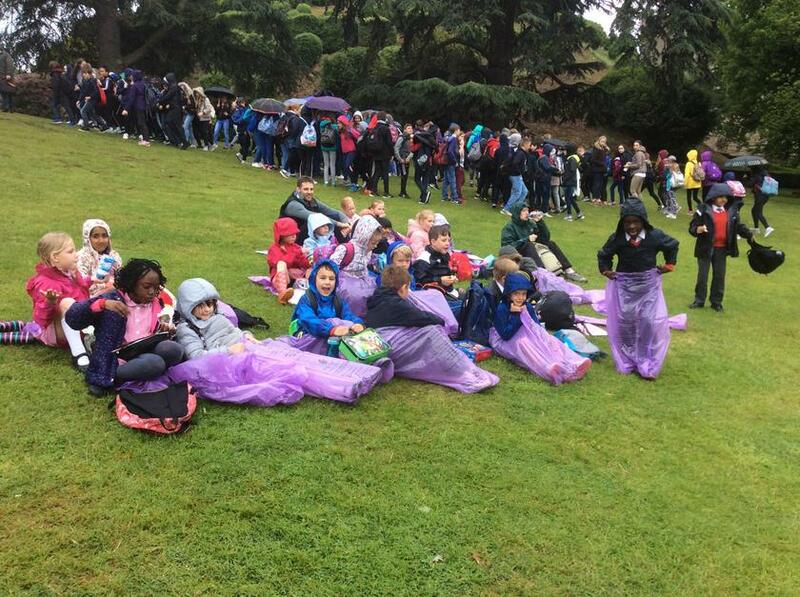 It doesn't look that hard in these pictures though as there seems to be a few too many smiles. 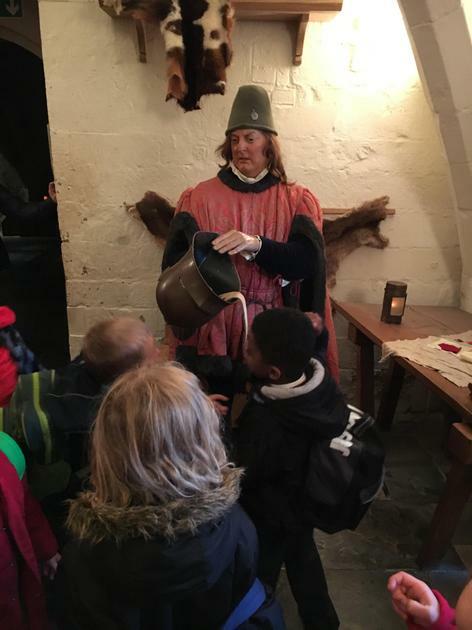 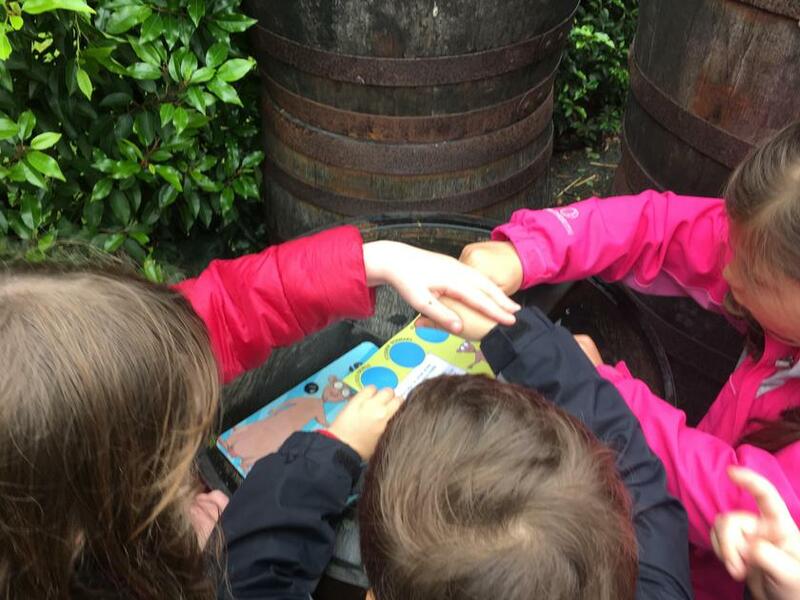 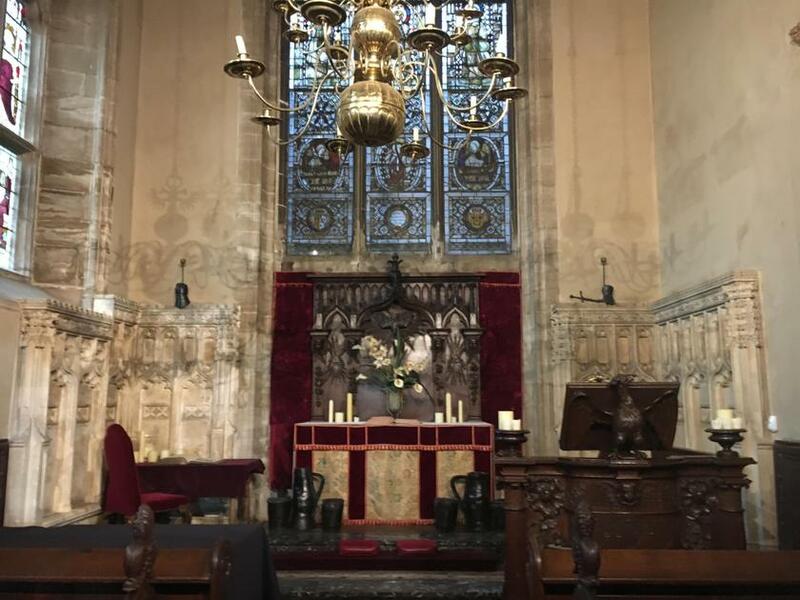 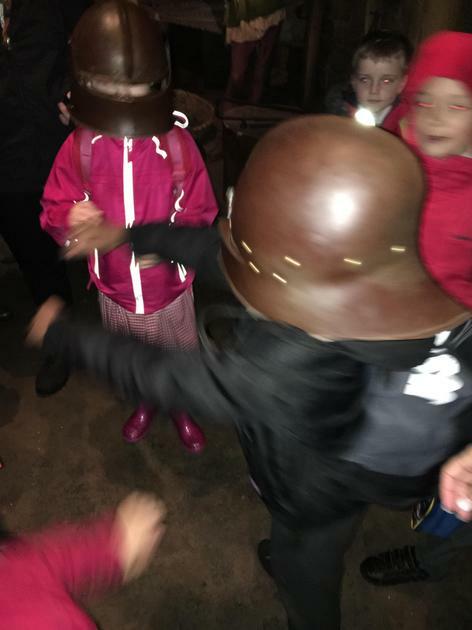 The children were a delight throughout and I lost count of the number of positive comments about their behaviour and how polite they were. 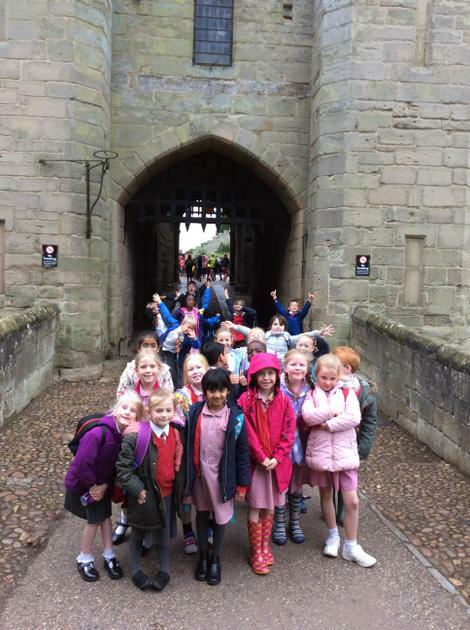 They are a credit to their families and the school. 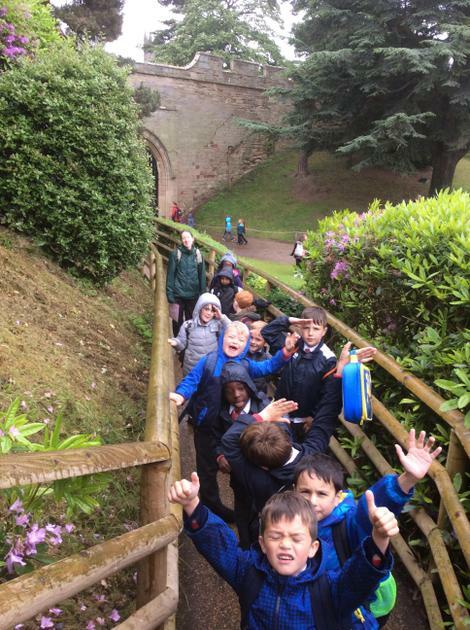 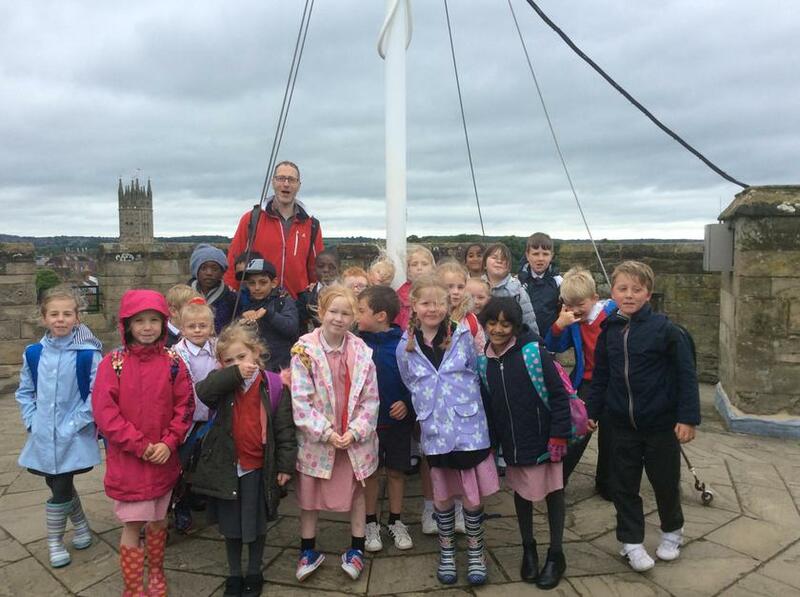 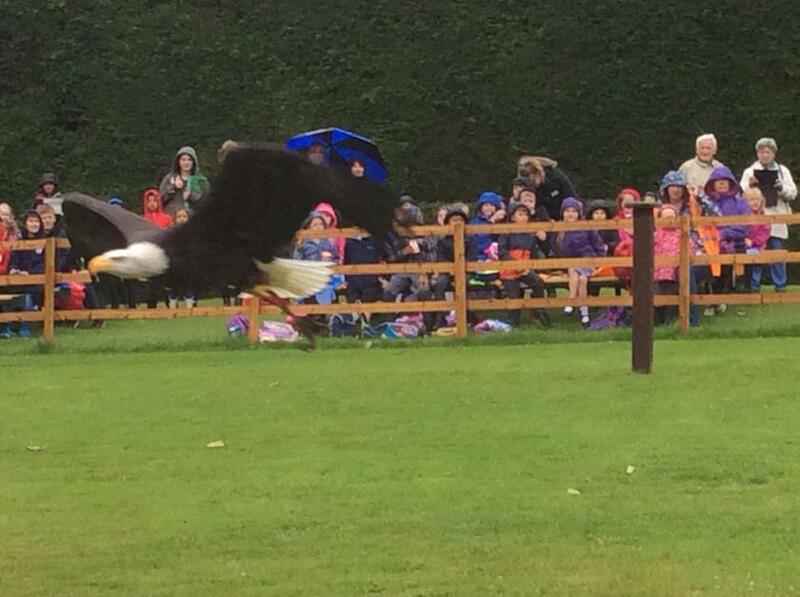 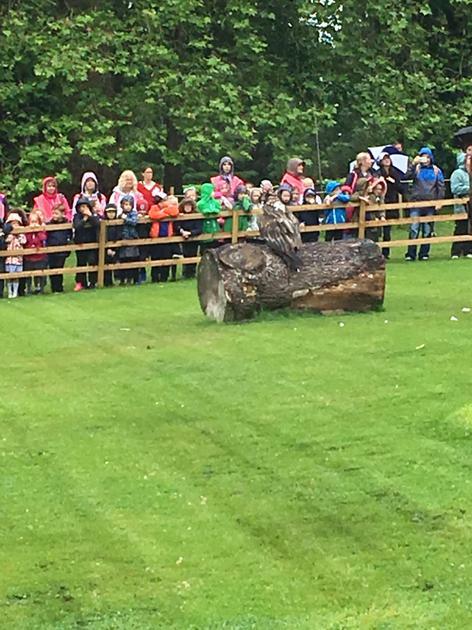 Thanks to all of the parents and carers who helped make today's trip a success. 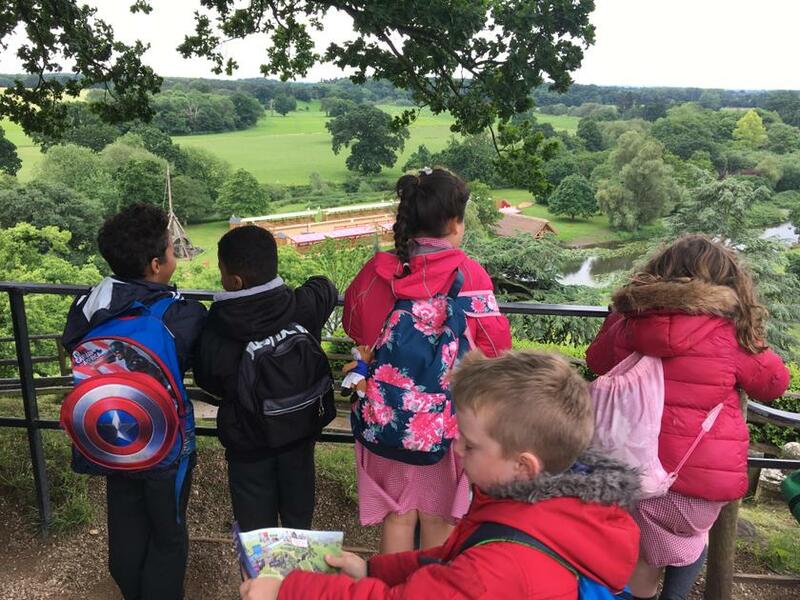 I can’t wait to see the learning in the children’s writing and artwork over the next few weeks but in the meantime, enjoy the pictures. 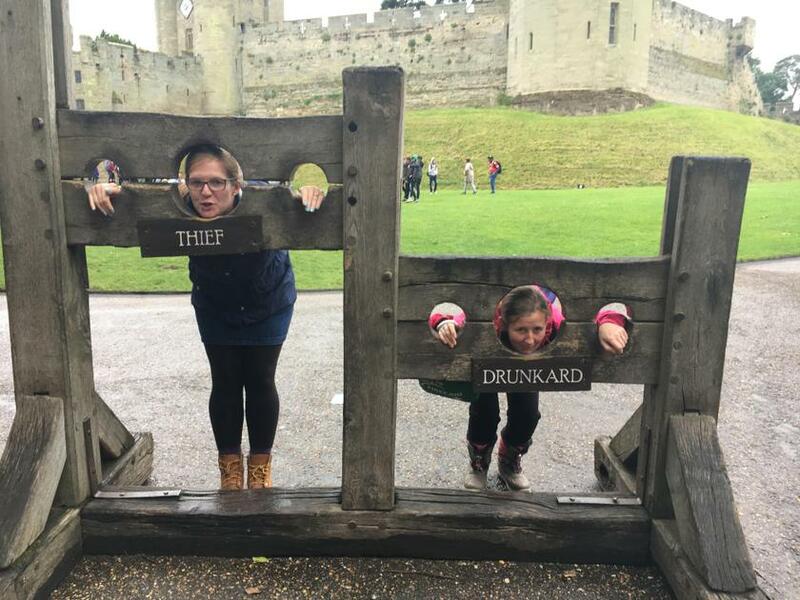 More will be added over the next few days.